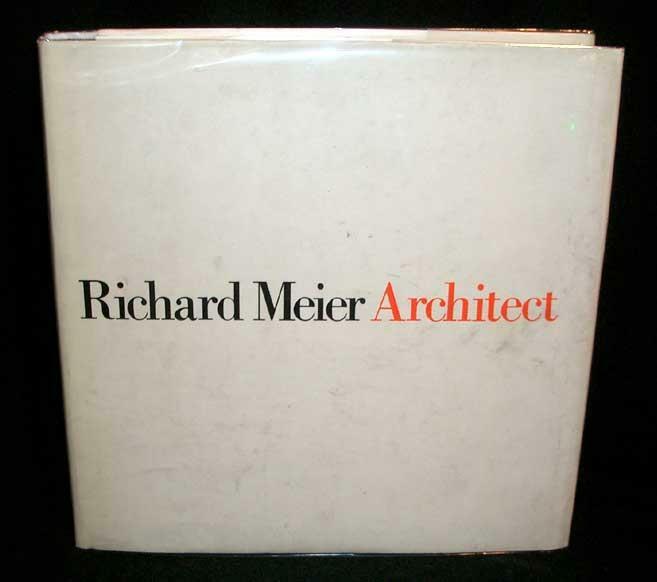 Home Meier, Richard. 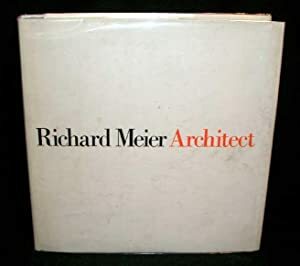 Architect 1964-1984. Published by New York. Rizzoli. 1984. Publisher: New York. Rizzoli. 1984.